At Latitude, we love doing what we do – and we value ongoing, meaningful relationships with our clients. Our mission? 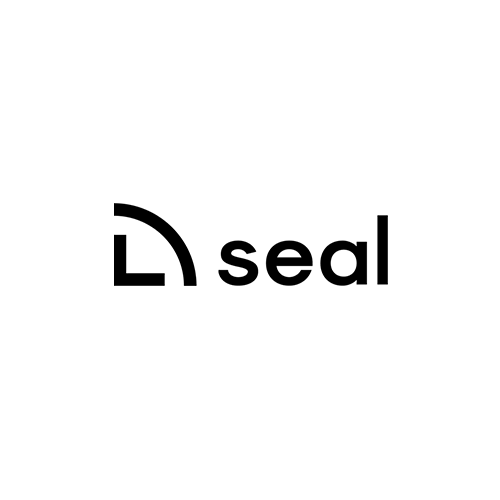 We equip them with solid strategies to navigate the complexities of a new blockchain start-up, and we work with them to create impact in the market across all channels, platforms and digital devices. And our greatest satisfaction comes from watching their vision transform into a sustainable, flourishing business. Our clients are progressive and diverse, and we love what they do. Take a look below. Here at Latitude we strive to build an on-going and meaningful relationship with all our clients. volume of trades for the most cryptocurrencies with a single login. 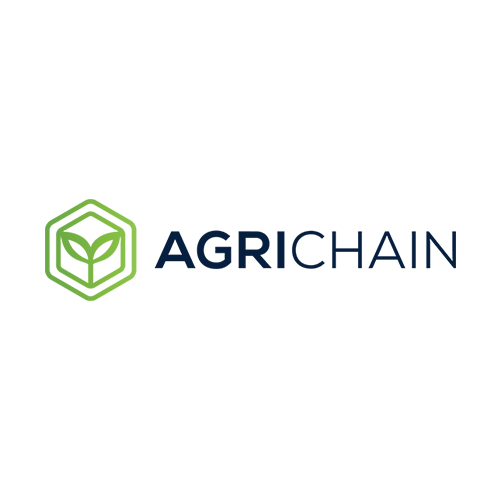 Imagine if all stakeholders in the agricultural industry could make better-informed decisions, eliminate unnecessary paperwork and dockets, reduce supply chain inefficiency and risk. Deposit Bitcoin, Ethereum, Litecoin and more to earn up to 7%* interest a year. Get BTC on BTC, ETH on ETH, you get the idea. 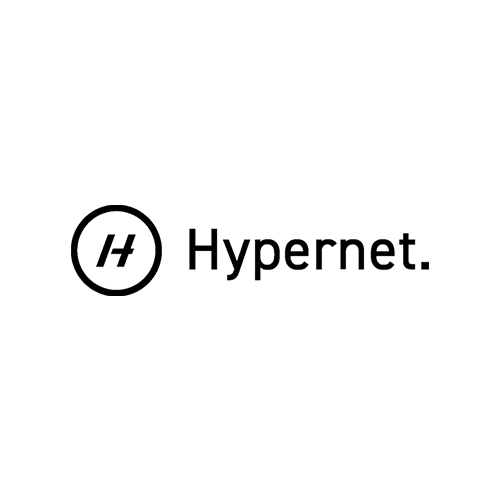 Hypernet is a privacy preserving computing protocol, which can be leveraged across a distributed network of devices. 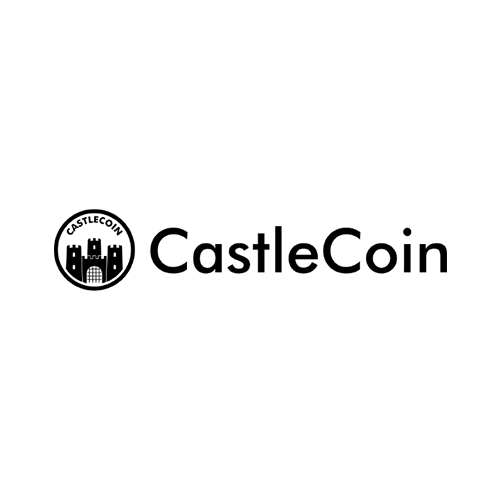 CastleCoin is a new and innovative blockchain based Australian real estate platform and digital currency designed specifically for real estate that tradeable and stable. 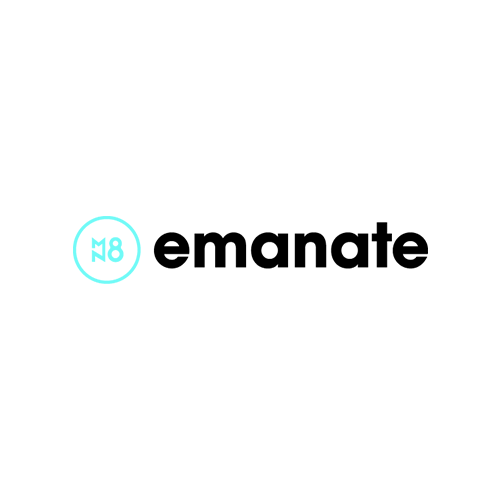 Emanate is building an Audio Exchange Protocol designed to evolve the music industry into the blockchain era, allowing artists to be paid in real-time, to collaborate globally without the need of trust. 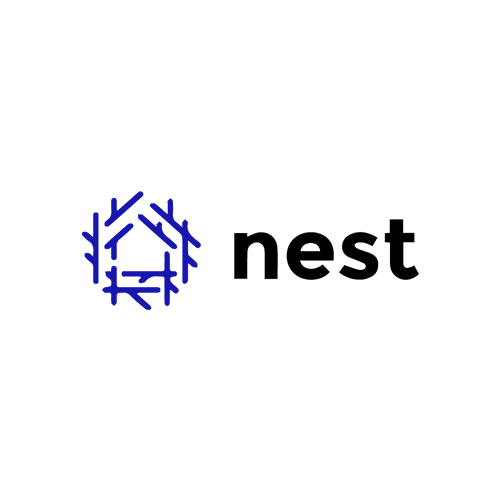 Easily access the rental & mortgage investment markets like never before with our own cryptocurrency: the NEST tokens and Ethereum’s Smart Contracts. 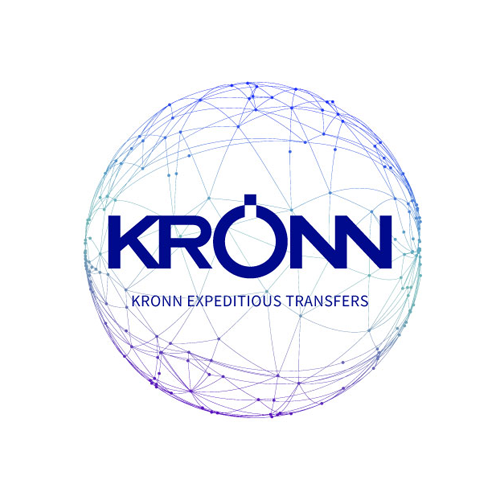 The KRONN Exchange System aims to provide a robust and reliable service their user for allowing real-time crypto-to-crypto and crypto-to-fiat exchange service. from reaching out and interacting with one another. 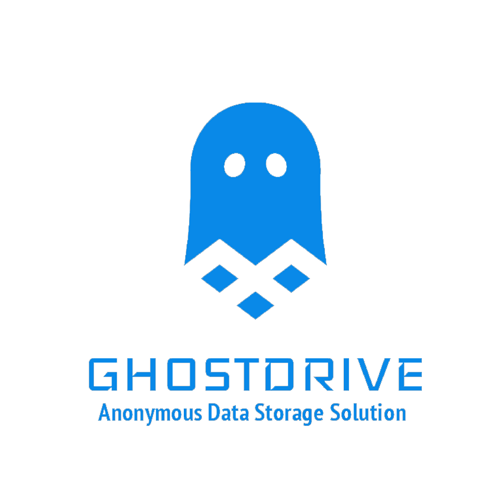 Ghostdrive is creating the most secure Anonymous Biometric Storage Solution with blockchain data storage, encryption, and file sharing. 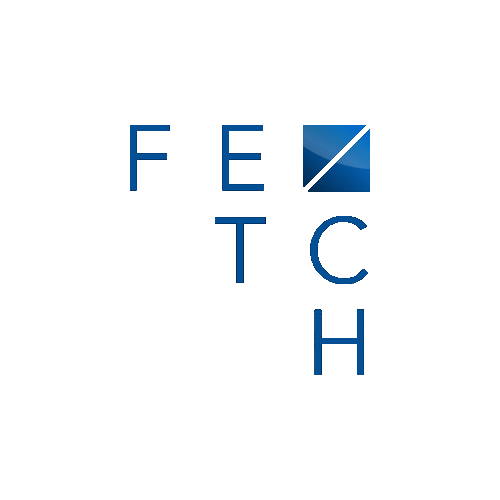 Fetch.AI is a decentralised digital world in which useful economic activity takes place. This activity is performed by Autonomous Agents. These are digital entities that can transact independently of human intervention and can represent themselves, devices, services or individuals. Agents can work alone or together to construct solutions to today’s complex problems. 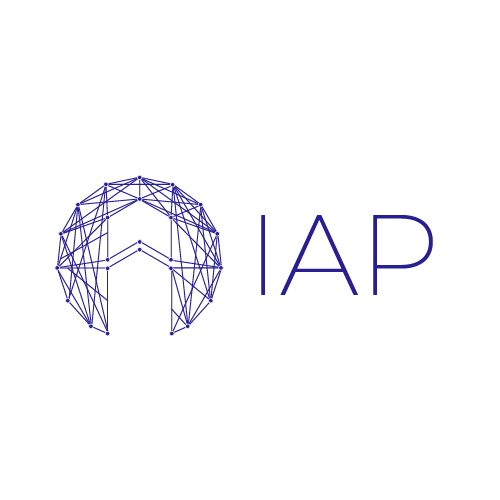 The IAP provides the ability for anyone to create CyberTraces, CyberChains, CyberShields and CyberStates. 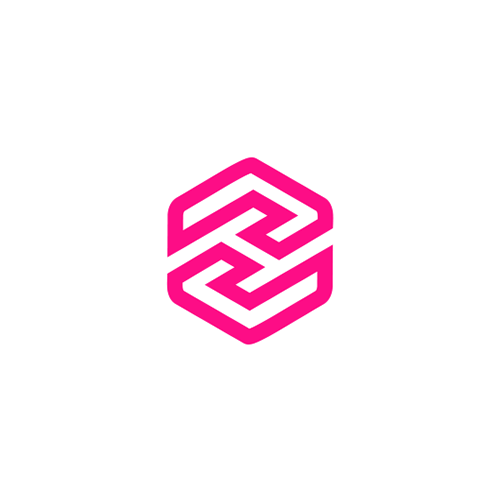 The platform enables the generation of evidence that assures others of data security and the facts surrounding its storage, transmission and processing. The IAP does this without compromising the privacy of data and retaining data sovereignty rights. 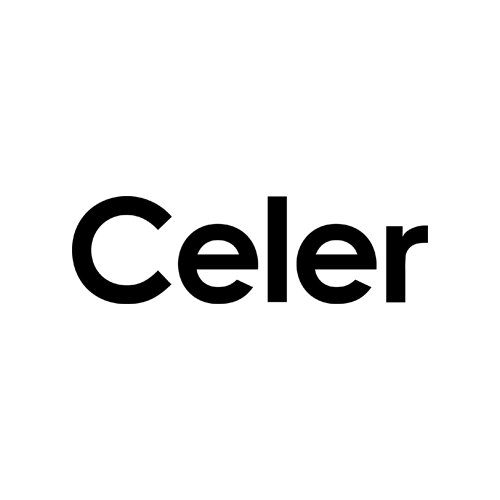 A leading layer-2 scaling platform that enables fast, easy and secure off-chain transactions for not only payment transactions, but also generalized off-chain smart contract. It enables everyone to quickly build, operate, and use highly scalable decentralized applications through innovations in off-chain scaling techniques and incentive-aligned cryptoeconomics. Corey and his partners at Latitude Blockchain Services have been fantastic to work with. 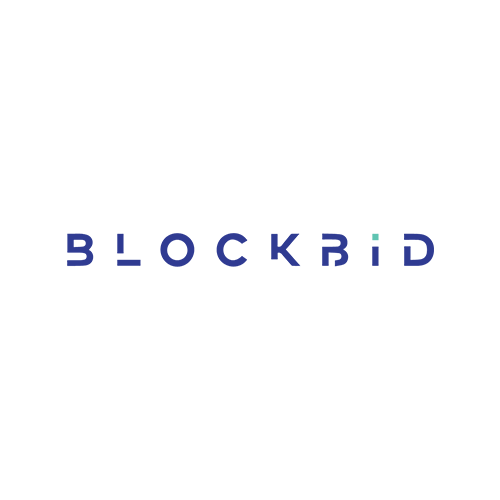 Corey has been fantastic at connecting the dots and facilitating introductions between Blockbid and other relevant companies which have helped form long-lasting strategic partnerships. Corey is constantly exceeding expectation and goes above and beyond for his clients. The partnership between Latitude Blockchain Services and Blockbid has been absolutely invaluable. The best part of working in the blockchain space is getting to work with people who are deeply passionate, highly intelligent and utterly competent. Corey Billington, Bradley Townsend and their team at Latitude Blockchain Services tick all these boxes. 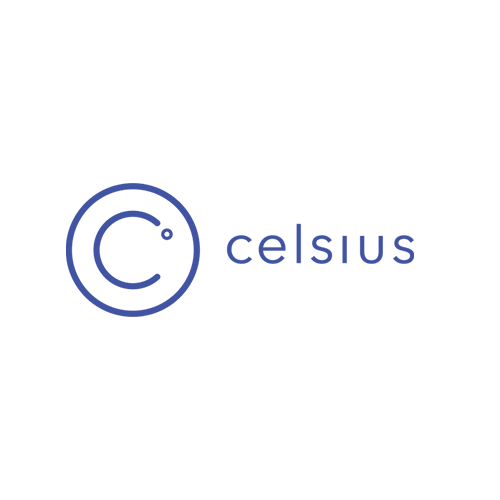 In addition to being an absolute pleasure to work with, the Latitude team has consistently delivered valuable solutions, whether on the partner front or during the Celsius Network token sale raise. Five out of five immutable stars! Latitude Blockchain Services has been an invaluable partner for IceBreakerAR. Corey and the team at Latitude have proven to be effective at assessing needs, suggesting solutions that have been on target for goals and budgets. In addition, their accessibility and easy yet professional nature have made them a pleasure to work with. 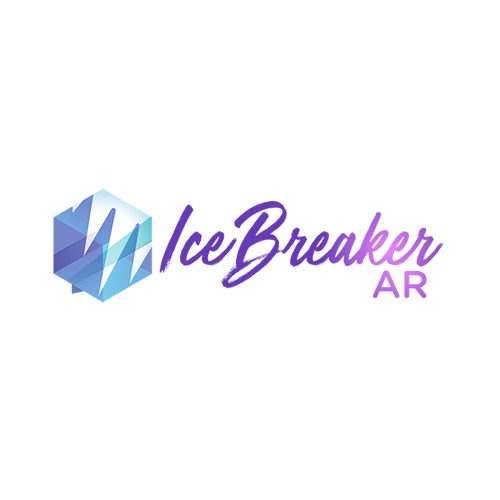 IceBreakerAR would not be the success it is without Latitude Blockchain Services. Bradley Townsend has done a great job of being available and responsive in our online community. He has a professional and amicable demeanor, and handles difficult situations in an appropriate manner. I would fully recommend Bradley and the team at Latitude for community management services. Latitude Blockchain Services have given us phenomenal community building services. The team is highly knowledgeable and responsive to our customers’ needs, and their professional yet down to earth manner makes them very easy to work with. Latitude Blockchain Services have done a fantastic job with all services that they have provided to date for Hoard. I would recommend them to any organization. We love meeting and interacting with new clients from around the world.